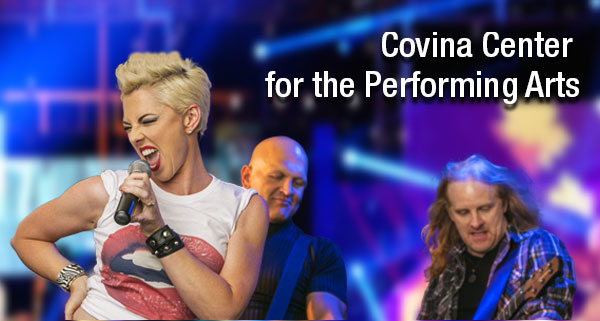 Raise Your Glass will be performing two special nights at the Covina Center for the Performing Arts. Along with their sister act Prizmatic, the Katy Perry Experience, the band will doing a full stage production of their P!nk tribute show at this historic theater in the heart of Covina. Don’t miss this chance to see RYG on the big stage as they recreate all the hits, costumes, choreography and stageshow that make P!nk one of the top drawing concert acts in the world.